Since the early 1990s, The Standing Company has helped people become healthier and stronger by standing in the Superstand standing wheelchair. 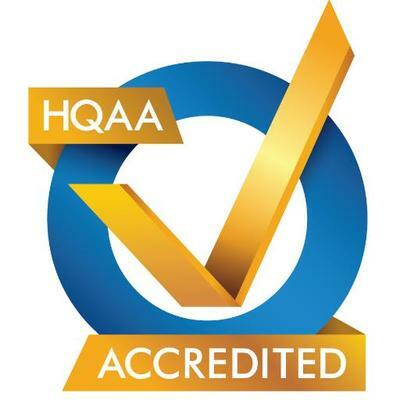 Headquartered in central Michigan, we’ve earned a fine reputation for making and delivering customized standing wheelchairs that improve our users’ quality of life and overall health. Each Superstand standing wheelchair is custom crafted to meet the needs of the individual and maximize operating efficiency. The Superstand is known for its simplicity of operation, stability of standing, and durability. 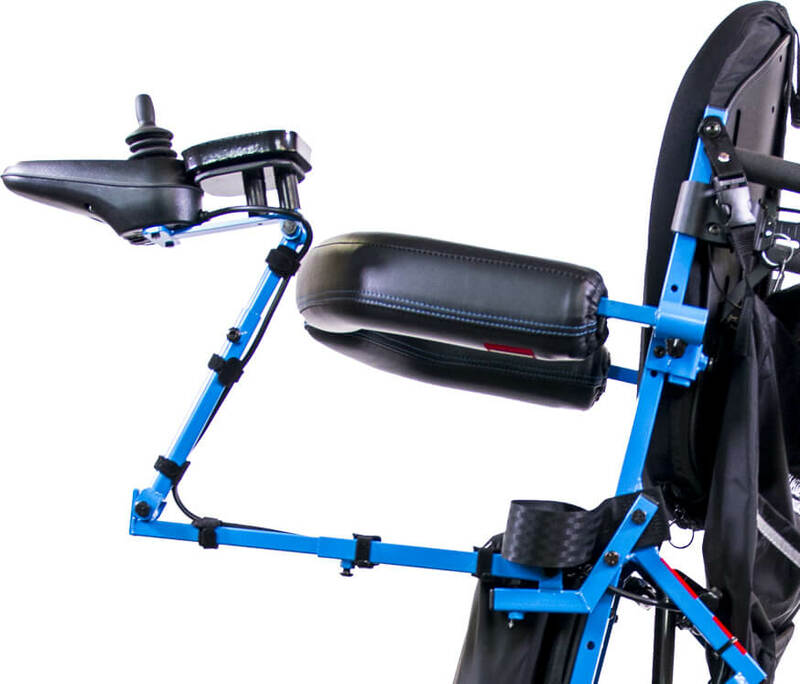 The Standing Company is the only manufacturer in America of a manual and half-power standing wheelchair. 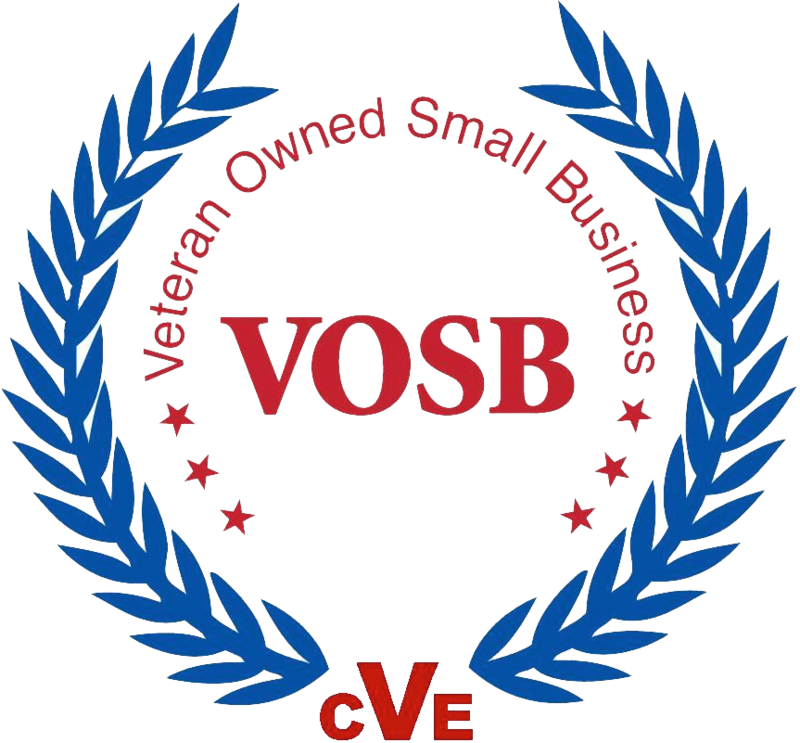 The Standing Company is a certified veteran-owned small business. We have extensive experience working alongside the VA to help our Veterans receive the wheelchair benefits they’ve earned. Most importantly, The Standing Company is on the Federal Supply Schedule. This video shows the Superstand in action. Users can easily transition between sitting and standing using either a manual or motorized lifting mechanism.